Here at Secret Garden Florist we love flowers and we are passionate about teaching people what to do with them. 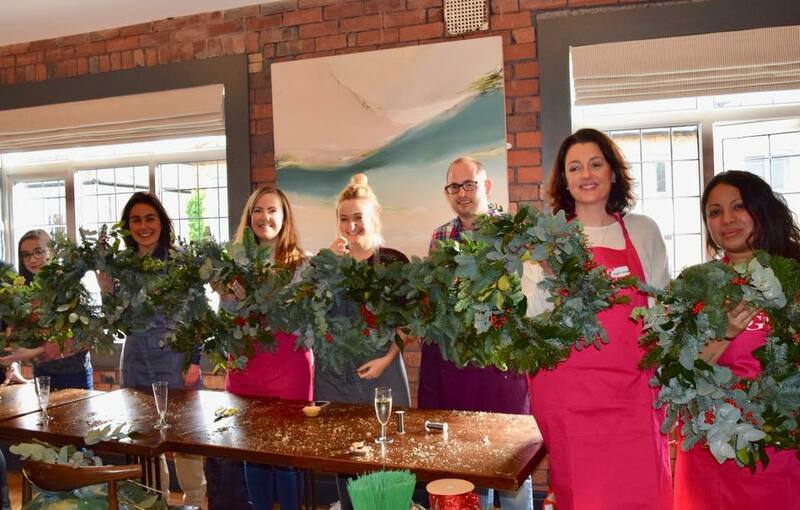 Whether it be something for your home, a spring arrangement or a Christmas wreath, our workshops are a great way for us to pass on our knowledge and love of flowers to all. The workshops run throughout the year on selected dates and are a fun creative way to spend a few hours learning to make a seasonal arrangement that you can take home with you. All the materials are provided along with drinks and nibbles.